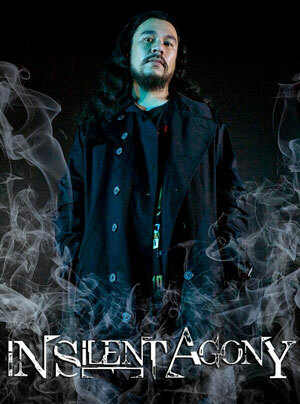 Home New Releases In Silent Agony: “Treacherous” – thundering metal soundscapes with meaning! 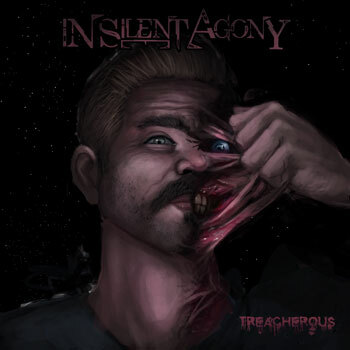 In Silent Agony: “Treacherous” – thundering metal soundscapes with meaning! 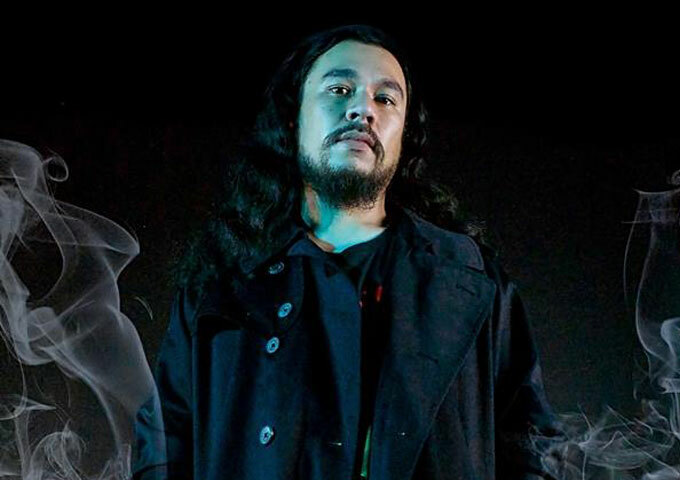 Kidd Ovedose is working on unreleased songs and future collaborations! A&L: “Singing My Life Away” packs a big sonic punch!